It is only natural, if you pardon the pun, that many people will prefer natural grass to artificial grass. 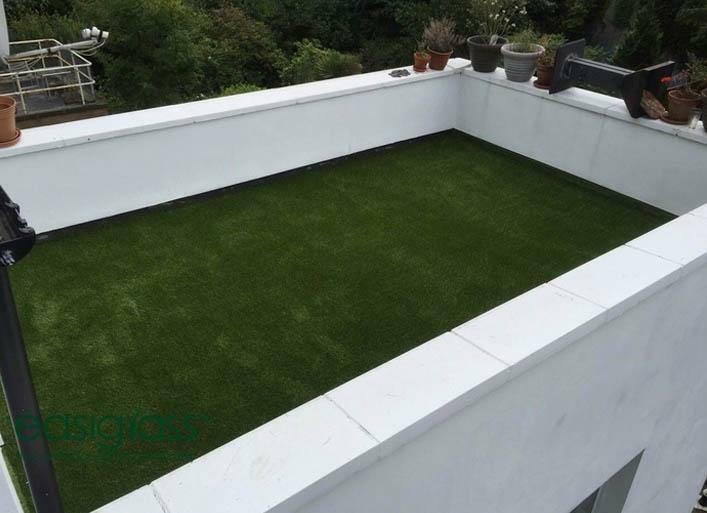 However, the time, effort and cost involved with maintaining a good standard of lawn is causing an increasing number of Gloucester property owners turn to the idea of having artificial grass installed. 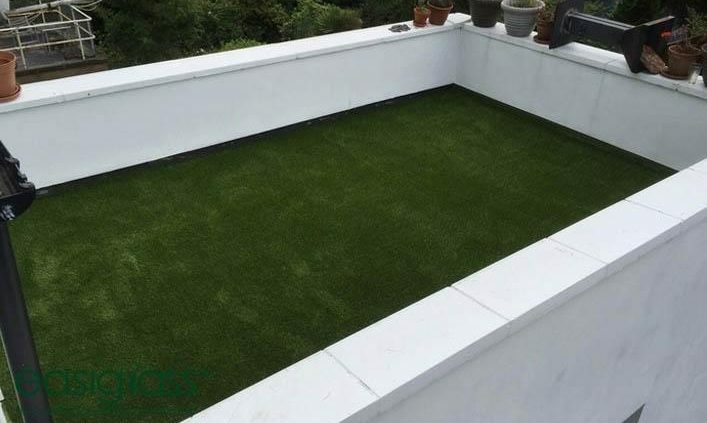 Once you move beyond the cost of installation, artificial grass provides a strong return on your investment and you should find that artificial grass pays for itself in a short period of time.